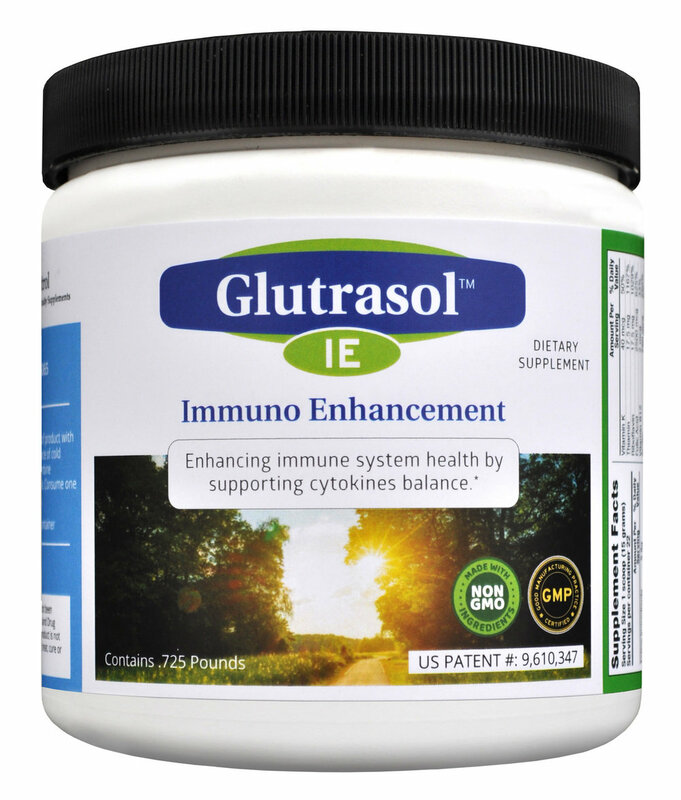 Glutrasol IE helps you improve your overall immuno-enhancement. "CortControl’s Glutrasol IE is a life changing product for me. After my cancer went into remission, I never felt like my old self. I was tired all the time and didn’t feel good. Nothing I tried helped until Glutrasol-IE. I am now back to my old self and take it every morning." - Sharon M.
"I used to get sick about 4 times a year. Since I started taking Glutrasol, I seldom get sick. I am sure that the Glutrasol has made all the difference." - Rick M.
We are so sure you will love our products that they are backed by our risk-free 30 day money-back guarantee.